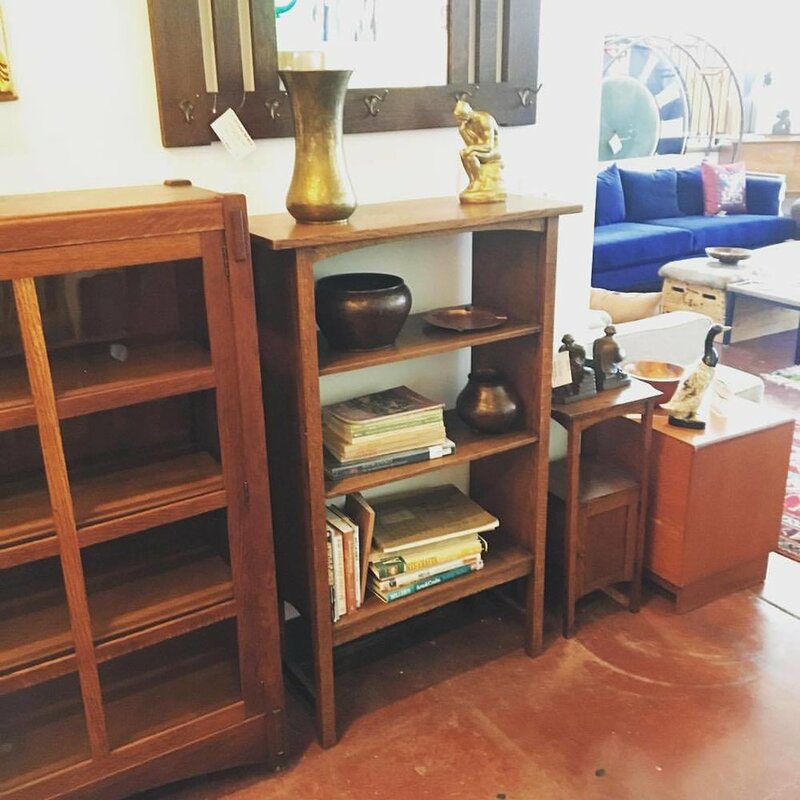 Stop by our Vintage Flea Market this weekend! With the Portland Night Market happening next door, we're happy to announce we'll be keeping our doors open late for our Vintage Flea, on September 23rd and 24th! 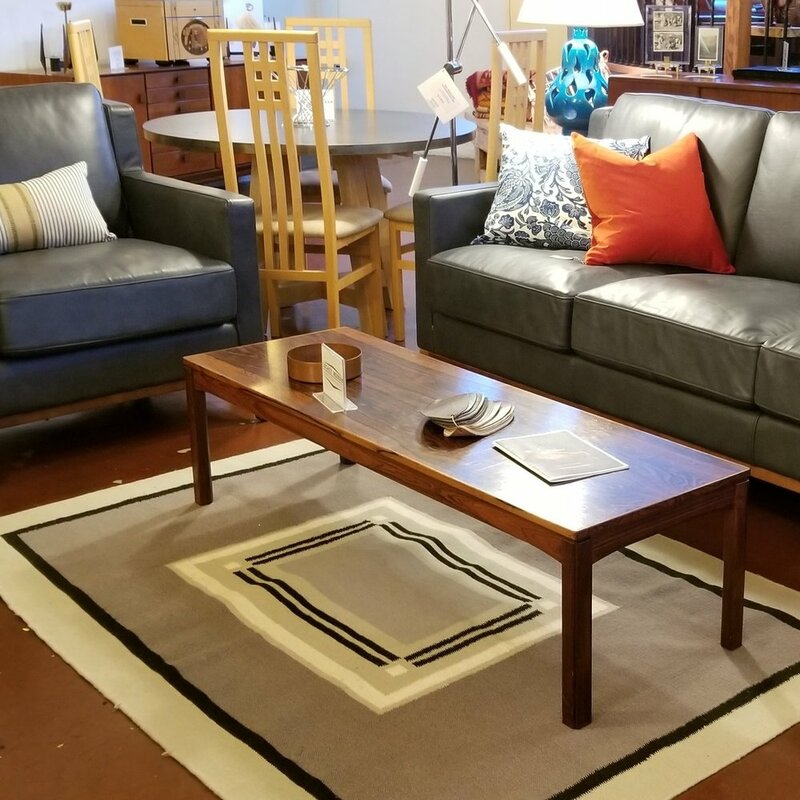 Stop by the store and check out the best selection of mid century teak credenzas, dining room tables, sofas, bed frames, and more! 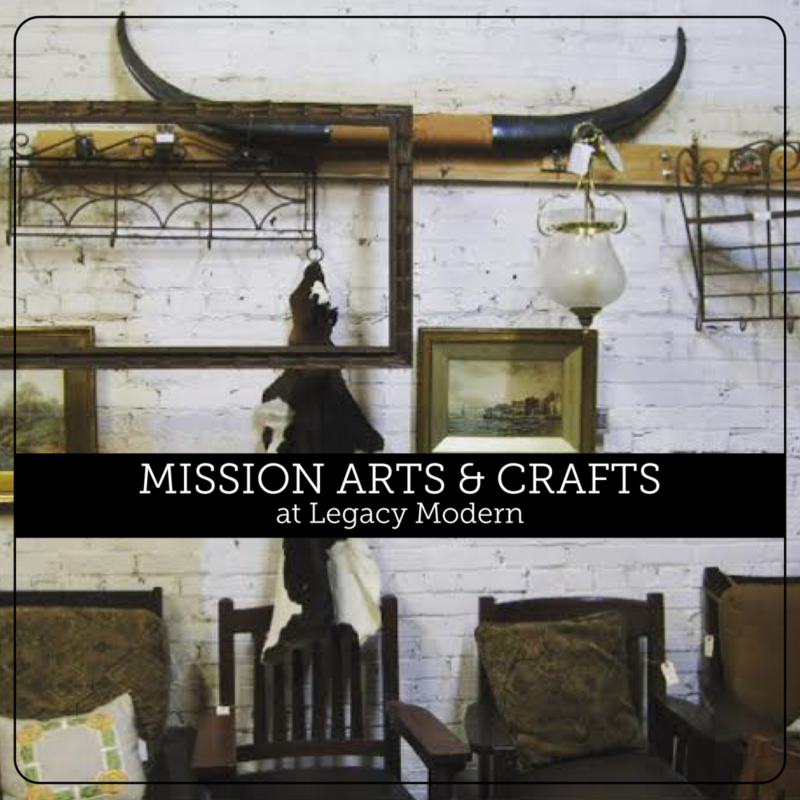 We also have a wide selection of Mission Arts and Crafts, Industrial Arts, and more. Plus, we're in the midst our Fall Sale with up to 20% OFF your first item, and 25% OFF your second item! Whatta deal, people!! 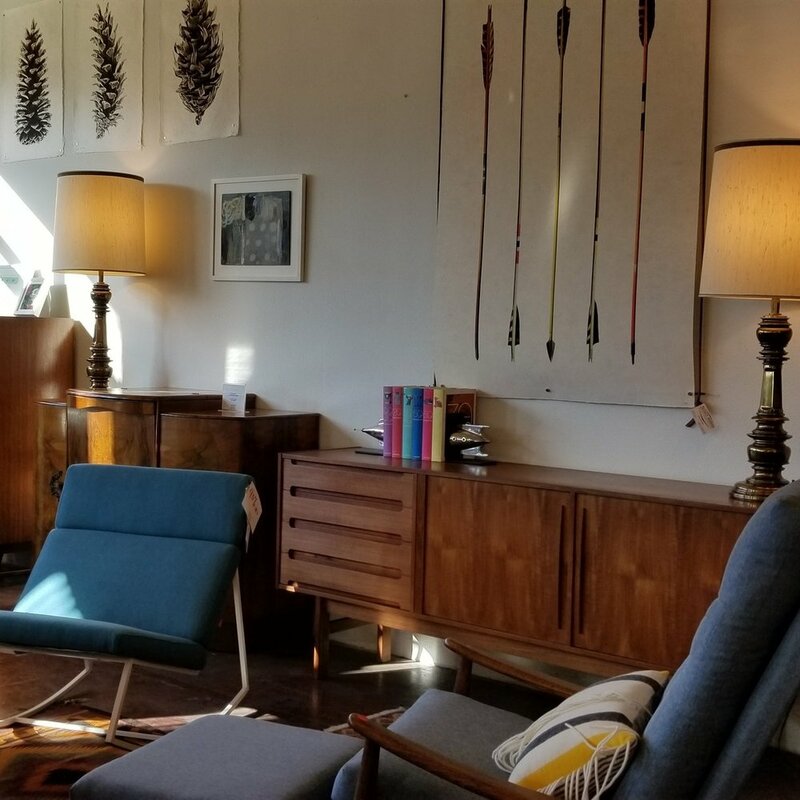 Make sure this weekend when you're looking for something to do in Portland, OR, that you come down to the Central Eastside Industrial neighborhood, to the corner SE 2nd and Alder, for the Portland Night Market and the Legacy Modern Vintage Flea Market! Open until 11pm!